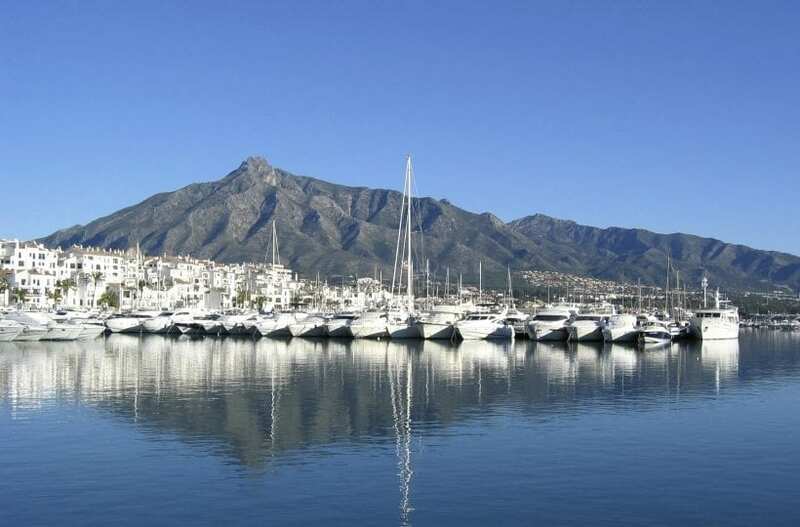 Located in the area south west of Marbella, on the Costa Del Sol, Puerto Banus is arguably one of the most famous marinas in Europe. It was originally built in May 1970 around an old Spanish fishing village. 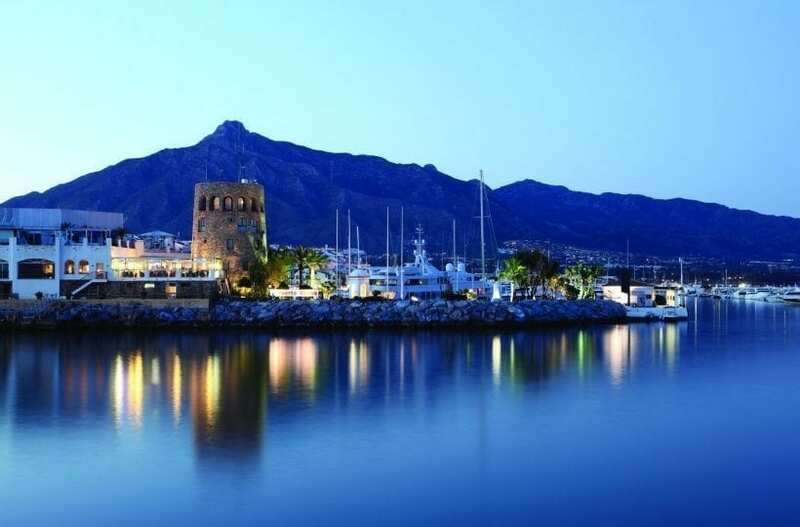 While much of its heritage still exists, this exclusive marina and retail complex is now home to designer and luxury brands such as Louis Vuitton, D&G, Lanvin, La Perma, Burberry, Gucci, Missoni, Roberto Cavalli, Dior and Versace. It is the place to be seen! 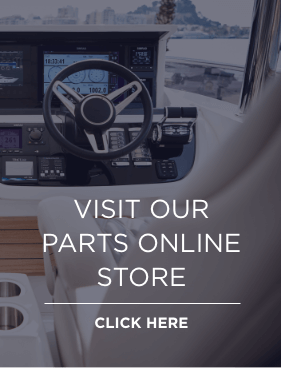 With long-standing and well-trained staff, with years of product knowledge, we can help both would-be and existing yacht owners find the right yacht for them. We can also assist in all other aspects of yacht ownership in the area.